If you are a West Virginia State Alumnus who has published a book, article, magazine or other publication please contact us so that we can add your name and publication to this list. For more information, please contact Belinda Fuller, Director of Alumni Relations at (304) 766-3387 or bfuller@wvstateu.edu. 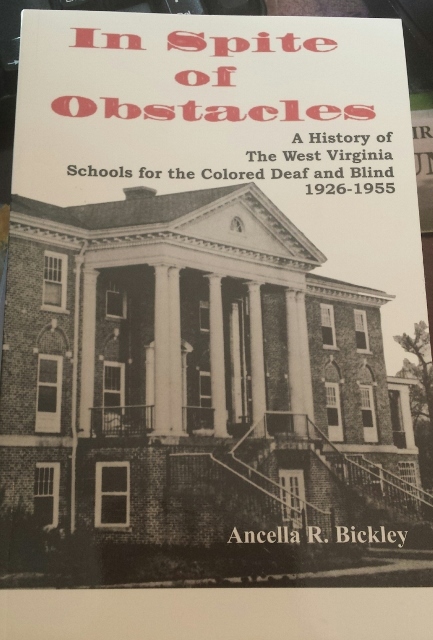 Bickley, Ancella, '52 - Ancella R. Bickley was educated at West Virginia State, Marshall, and WVU, where she earned her Ed.D. 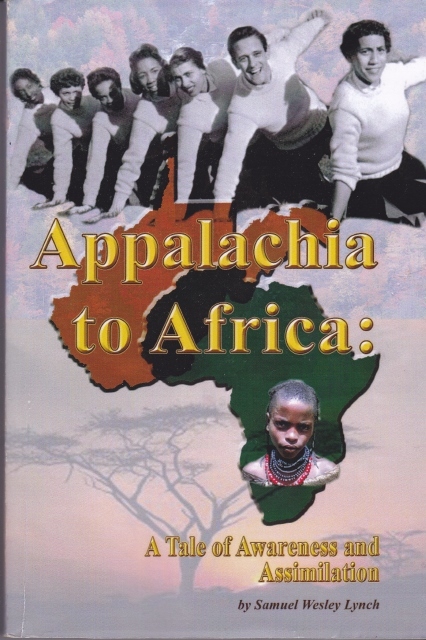 She served on the West Virginia African-American Tourism Advisory Committee. 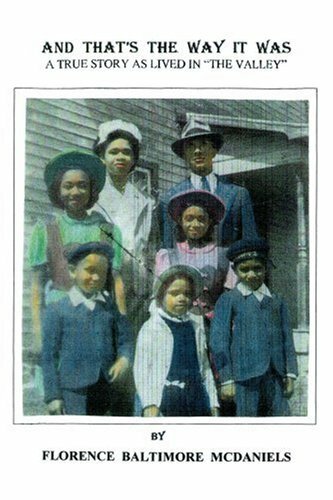 In addition to her history of the West Virginia Schools for the Colored Deaf and Blind, she has written several articles and co-edited the book, Memphis Tennessee Garrison: The Remarkable Story of a Black Appalachian Woman. CASEY, WAYNE, '68 - Wayne D. Casey is a native of Raleigh County of Stotesbury, W. Virginia. 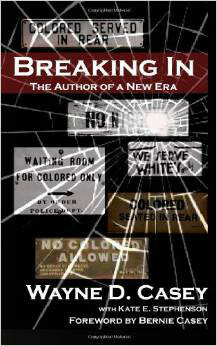 Growing up in the segregated South motivated him to break through barriers. He started with this prolific journey, by becoming the first African American to attend Mark Twain High School. He later went on in his young adulthood, to become the first African American in the managers training program at Travelers Insurance. 40 years of combined HR and private sector Federal & Local Government experience, managing and creating programs; promoting affirmative action and equal opportunities. CAROLYN EVELYN-HOLLAND, ’76 - A self-proclaimed bibliophile, and the author of the popular “Brothers of the Dark Veil” series. She is a member of Delta Sigma Theta Sorority and the Prince Hall Order of the Eastern Stars. After graduation from West Virginia State University with a degree in Philosophy, she spent many years working in the legal field. One day she pulled her nose out of the pages of someone else’s book long enough to write her own stories…and never stopped. She is from Plainfield, New Jersey and currently resides in Hillsborough Township where she is working on her next novel. Henry, Mary Ann - Mary Ann Henry is a writer, teacher of writing and Director of the Lowcountry Writers' Retreat. 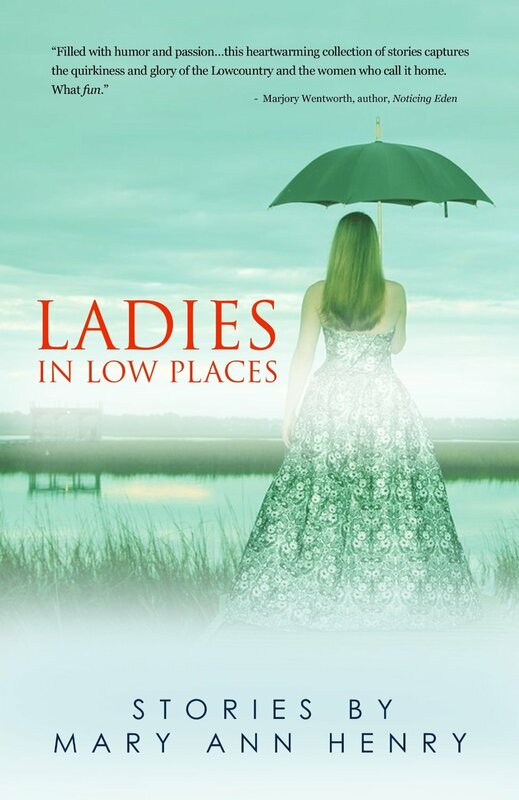 Born and raised in West Virginia, she now resides in the Lowcountry of South Carolina, where she is at work on a novel based on a story from her short story collection, Ladies in Low Places. Howard, Britt, '90 - A diamond-shaped sign marks each entrance of their community: 'Drive Safely. We Love Our Kids.' 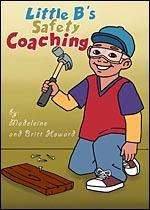 The Howard Family embodies this sentiment with the introduction of their fresh series of books, 'Little B's Safety Coaching.' Graphically colored mascot 'Little B' will navigate parent-child readers through easy, succinct ways that they can be safe in the home, at the mall, on the computer, and much more. HUFF, BERNARD, '78 - Bernard Huff is currently a licensed practicing attorney and a certified mediator in Indianapolis, Indiana. He took the extensive basic and advance mediation training courses. He has many years of legal experience and expertise in various legal areas in both public and private employment. He has served on the board of directors of several nonprofit, civic and professional organizations, including the Marion County Bar Association and the Indianapolis Professional Association as a founding member and its first chairman of the board for several years. Johnson, Walter, '61 - Walter F. Johnson III is a retired United States Army brigadier general and founder of Eagle Group International, a multimillion-dollar contracting company that was purchased by Lockheed Martin Corporation. He was born in Charleston, S.C. and is a graduate of West Virginia State University, where he majored in zoology. He has written this book--his first--to remind everyone, especially young people, that the United States of America really is a land of tremendous opportunity. 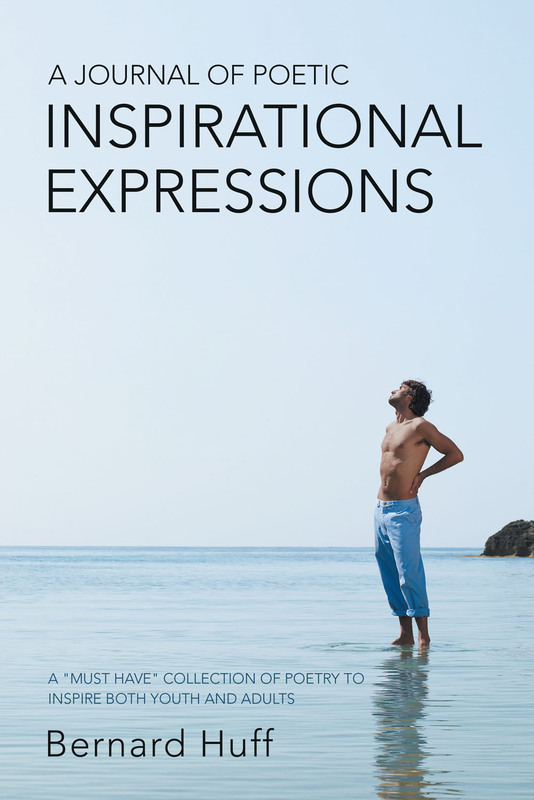 His story is both an inspiration and a delight. I Can Do That! 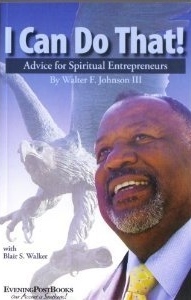 Advice for Spiritual Entrepreneurs is Wally Johnson's personal testament to the adage that "God honors no drafts where there are no deposits." 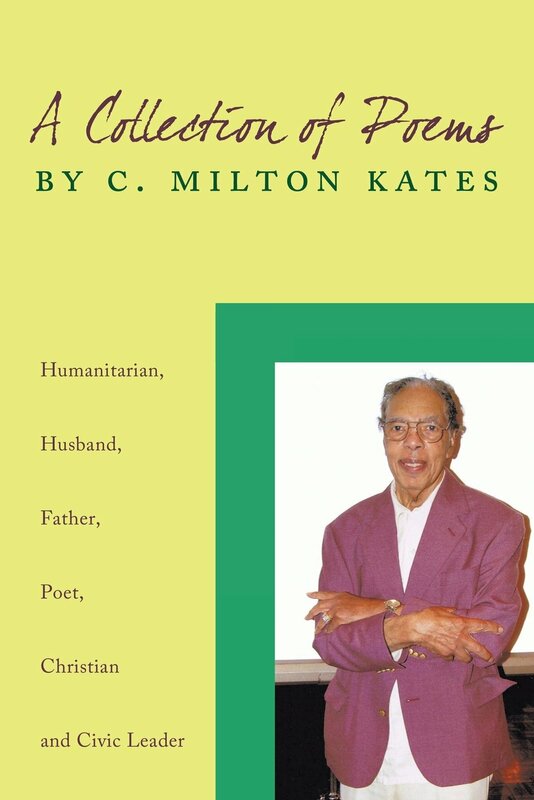 Kates, C. Milton, '52 - A retired Lieutenant Colonel in the U.S. Army who started his own business in Cleveland, Ohio in the solar energy and environmental remediation industry in 1977, Kates is an active member of the WVSU National Alumni Association and Kappa Alpha Psi Fraternity. Now retired, he lives in Auburn Township . He has two sons, Stephen and Dwayne and two grandchildren, Jillian and Demarco. His poetry features individuals and organizations that have played key roles in his life and activities. Kemp, Teresa, '79 - 5th Generation Quilter, Military Historian, Owner, Plantation Quilts Born in Baumholder, West Germany to late Dr. Howard & Serena (Strother) Wilson. She graduated from Berlin American High School & attended OSU in Columbus, OH. She transferred to WVSU and graduated with a BA degree. Kemp also received a BS degree in Computer Information Systems from DeVry Univ. in Atlanta, GA . With her parents, she opened the UGRR Secret Quilt Code Museum. The great granddaughter of a SC plantation owner, David R. Strother & Ann Jones (Native Am.) 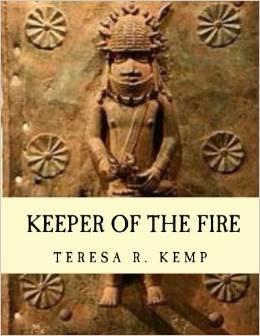 & descendant of African ancestors who were former slaves/abolitionist, she's passionate about documenting her diverse history. Lloyd, Earl, '55 - In 1950, future Hall of Famer Earl Lloyd became the first African Americanto play in a National Basketball Association game. A warm and graciousman, widely loved and respected, Lloyd has lived what he describes as an"incredible journey" and has spent eighty years gathering passionate lessonsfrom that experience. In a series of extraordinary conversations with Sean Kirst, Lloyd reveals his fierce determination to succeed, his frustration with the plight of many young black men, and his sincere desire for the nation to achieve true equality among its citizens. Lynch, Samuel, '61 - While living on campus at West Virginia State, Lynch captained the cheering squad and participated fully on campus in life in countless organizations, all the while breaking down racial barriers. He taught literacy and public health in Togo and Ghana, West Africa, for five years, which led to a full scholarship for a master's degree in public health at UCLA. He obtained his doctorate from University of Southern California where he taught; practiced psychology; conducted deep meditation workshops for the critically ill and has traveled the world. He is retired and lives in Rancho Mirage, CA. McDaniels, Florence Baltimore, '56 - And That's the Way it Was is a legacy to her family (daughter, son, and three grandsons and many nieces and nephews) as told by Florence Baltimore McDaniels. The intent is to tell how a family that had little material things and wealth functioned and worked together to make a happy home. The family was poor but the children didn't realize that they were because they had the most important necessity-love. WILEY, ARVIL, '06 -Arvil Wiley was born in Summersville, West Virginia, and raised in the small town of Nettie. He went to Richwood High School then attended West Virginia State University where he obtained a BS in Business Administration. 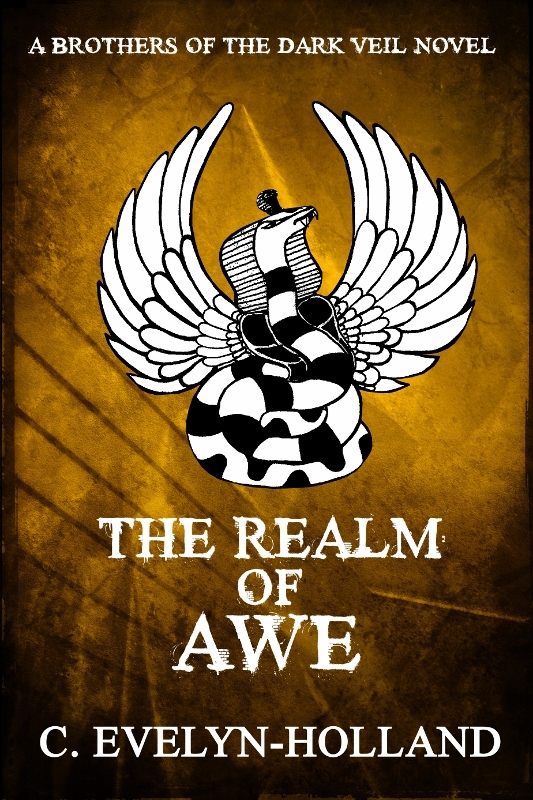 Arvil currently resides in Charleston, West Virginia, with his wife, Kristina. They have been married since 1993. Wiley has authored five children's books since 2011 and his wife, Kristina Wiley, has authored one children's book. The illustrations for each book were done by a WVSU art student. Please note that listings are subject to the discretion of WVSU Alumni Relations. The inclusion of books on our Alumni Authors page does not constitute an endorsement of the contents or values expressed in these titles.